Please complete the form below and your enquiry will be sent directly to Gansbaai Pharmacy via email. Your enquiry has been sent to Gansbaai Pharmacy. 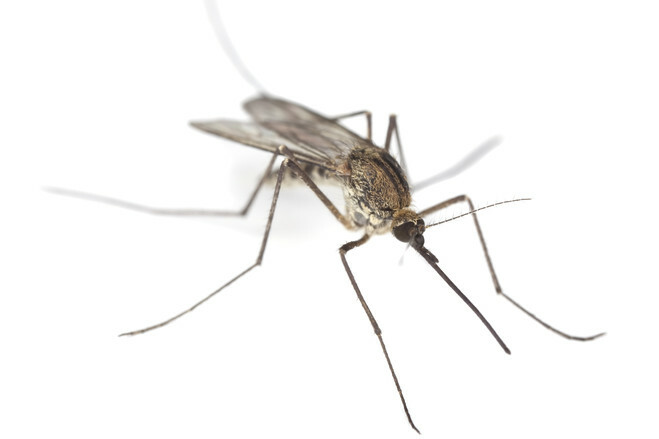 If you've spent any time outdoors recently, you may have found yourself swatting away a fly or mosquito - and that means it's time learn a little about bug avoidance. Particularly if you're visiting areas with known insect-borne diseases, it's important to take steps to reduce your risk. Your best defence against insect bites is to cover yourself - with bug spray and clothes. Apply insect repellent with 20 to 30 percent DEET. If you're also wearing sunscreen, apply your sunscreen first, let it dry, and then apply the insect repellent. Wear long-sleeved shirts, long pants, socks and closed shoes. Pull your socks up over your pants and tuck your shirt into your pants. You can pre-treat outer layers of clothing with insect repellent containing the active ingredient permethrin. Follow the directions and allow the clothes to dry for at least two hours before wearing them. If you're sleeping outdoors, use bed nets to protect against mosquitoes. The best choice is one that has been pre-treated with pyrethroid insecticide. If the bed net doesn't reach the floor, tuck it under the mattress. Sometimes, despite one's greatest efforts, bug bites still happen. Fortunately, most bug bites and stings can be safely treated at home. For painful bites and stings, take an over-the-counter painkiller such as paracetamol, or ibuprofen. Always follow the directions on the label and use the correct dose. For itchy bites, apply an ice pack or an over-the-counter anti-itch cream, such as hydrocortisone, or take an over-the-counter oral antihistamine. If you have swelling, apply an ice pack to the area. 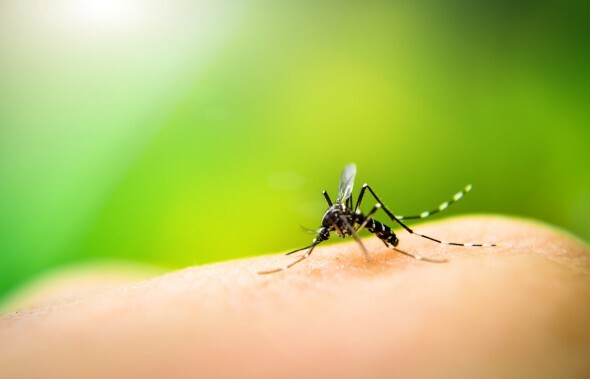 If you have any serious symptoms after a bug bite, such as a rash, fever or body aches, get medical help right away. Why is hot coffee better than cold? It has higher levels of antioxidants thanks to the way it’s brewed. Chicken pox used to be a rite of passage for young children.